Are you thinking about including PDF functionality in your next Java program? It’s quite easy to add to a project with the aid of a Java PDF SDK (software development kit). Here are a few of the major reasons why PDFs and Java applications work incredibly well together. Most users are already familiar with the PDF format, which is popular because it has a wealth of advantages over other document formats. By integrating PDF into your Java application, you can provide better saving, printing, and viewing functionality in a way that is intuitive and familiar. Users know what a PDF document is and they often prefer to work with technology that they already have a comprehensive understanding of. By using PDF documents, you can make your program more attractive to potential users, and you can cut down on the amount of support and documentation that you will need to provide. Why reinvent the wheel as you're developing an application? If you need documents formatted or displayed, you can either create your own module or you can integrate a PDF Java SDK that's already been created, tested, and is fully functional. This will vastly reduce the amount of time that you spend in development, and it will free you up to concentrate on more innovative and interesting solutions. An SDK is also vital because it makes it easier to manage the features and functionalities inherent to PDF. One of the major appeals of Java-based programming is how easy it is to port over to other systems—and with a simple Java SDK download you can begin development on any platform. The PDF document format is similar, with widespread compatibility and assurances that documents will be viewed consistently across a myriad of devices. PDF is the only technology that is necessary for document formatting and viewing on most systems, and nearly all systems have some form of PDF viewer pre-installed. Thus, a PDF Java SDK works to improve compatibility and flexibility. Otherwise you may find yourself having to package your program with other systems or need to require the installation of other programs to run your own. Java is a very compact language that can be run virtually anywhere, and it shares this core benefit with the PDF format. It isn’t always about what works, it’s about what works best. While you can often program your own document system into your application, it will not have the years of optimization and performance development that PDF has had. For smaller file sizes and less resource usage, PDF is an easy solution. Both Java and PDF have been developed for low resource scenarios. They can be run on mobile devices and web browsers, and are fast, efficient, and effective when dealing with computers and servers. Application performance can take quite a long time to optimize, and not all developers have that time or inclination. On the other hand, many users will stop using programs that hog resources once they begin to experience lag and other similar issues. Many programs extend their functionality by connecting with and supporting other devices. If your application offers PDF functionality, it’s trivial to transfer data between most programs while still retaining the appearance and the format that users desire. Even better, other programs will be able to more easily interface with your own, providing an environment that extends your program's functionality. And as you develop your own programs and integrate them together, you will find it easier for your applications to achieve interoperability. PDF integration has a myriad of benefits when it comes to Java programs. Not only is PDF one of the most popular document formats, but it comes packed with embedded features and optimization. 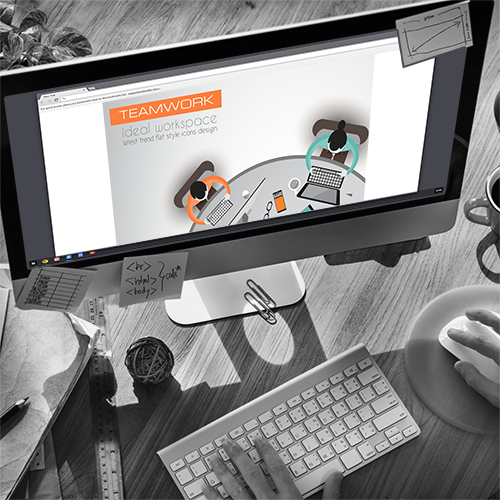 If you’re creating a program that does any form of document viewing, editing, saving, printing, or management, it’s likely that PDFs can streamline your development process and consequently reduce your development time. Ready to add PDF functionality to your Java applications?  Learn more about ImageGear for Java PDF software development kit.